Congrats are in order for some key players at The John Gore Organization, which announced several promotions of longtime employees. JGO is the parent company of Broadway.com, as well as Broadway Across America, The Broadway Channel, BroadwayBox.com and Group Sales Box Office. 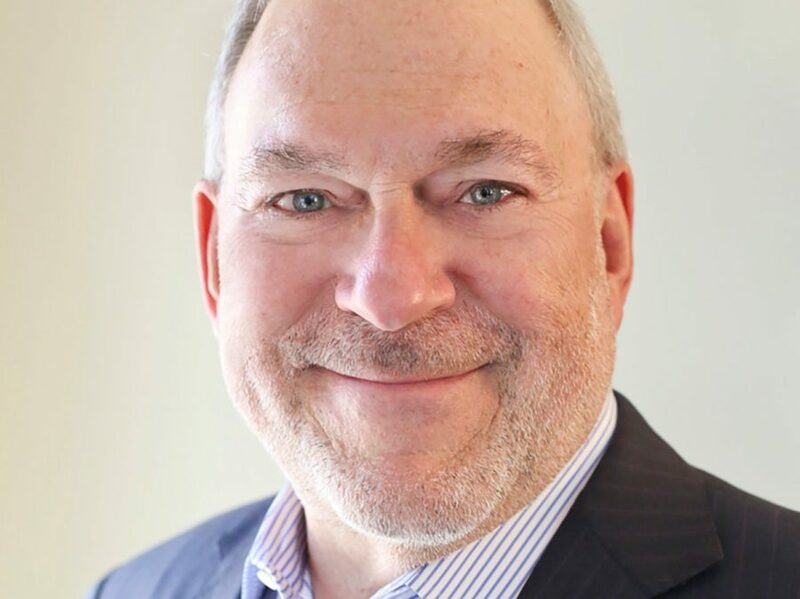 Former Chief Operating Officer (and 2016 special Tony Award winner) Miles Wilkin will now serve as Vice Chairman for the company, providing strategic guidance. Lauren Reid has been named the new Chief Operating Officer of The John Gore Organization, taking on the leadership of Broadway.com as well as overseeing all divisions. Jeff Daniel and Rich Jaffe have been named co-CEOs of the Theatre Division, managing all aspects of Broadway Across America. “We have an amazing team at JGO, and I am thrilled to continue to grow our executive team from within the ranks of our organization,” John Gore, owner and chairman of the company said in a statement.